Those with broad shoulders are coming back with dramas this year. They are Kim Woo-bin, Kim Rae-won,Gong Yoo and Lee Min-ho. They are handsome, over 185.5 CM in height and have smooth voices. Let's not forget their broad shoulders which look comfy to relax in. Kim Woo-bin is coming back with the KBS 2TV drama "Uncontrollably Fond". This is his first drama since the SBS drama "The Heirs" 3 years ago. 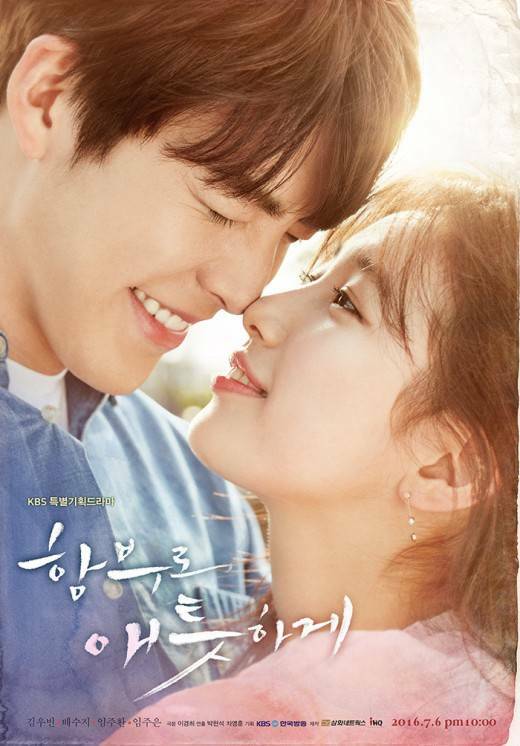 "Uncontrollably Fond" is the story of a man and a woman who parted on bad terms, reuniting as a top star and documentary director. Kim Woo-bin plays Sin Joon-yeong the top star. Kim Rae-won's played basketball and he performed well thanks to his tall height. This coming 20th, he's coming back with the SBS drama "Doctors" as Hong Ji-hong, a doctor. This is his first drama in 2 years. He meets Yoo Hye-jeong (Park Shin-hye) who used to be his student, as a doctor once again and falls for her. Gong Yoo is coming back with a writer Kim Eun-sook drama for the first time in 4 years since "Big". This drama "Goblin" is due for release in November. The lead roles will be taken on by Kim Go-eun-I and Lee Dong-wook. 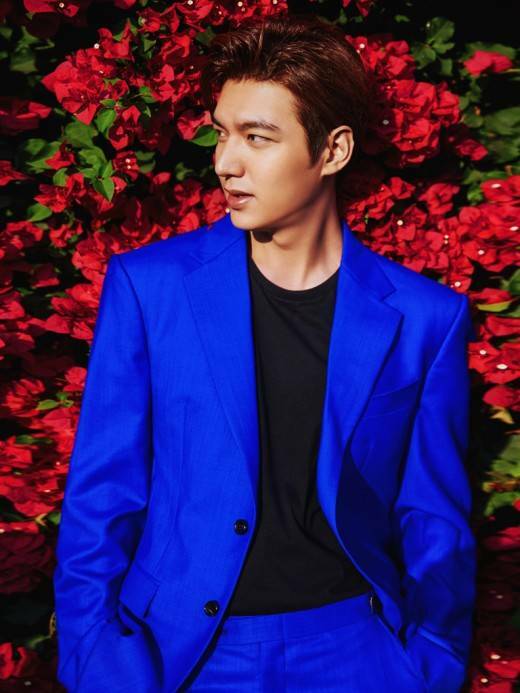 Lee Min-ho earned the nickname "Pretty Boy" thanks to "Boys over Flowers". This is the first time in 3 years he's coming back with a drama; it's titled "The Legend of the Blue Sea" which is written by Park Ji-eun who has made Kim Soo-hyeon-I a Hallyu star with "My Love from the Star".